Solutions4ebiz develops and delivers technology solutions for internet service providers and small- to medium-sized organizations across the U.S. and internationally. 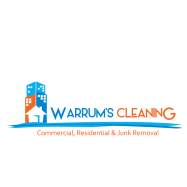 Whether you have a commercial property or residential, we take care of your cleaning needs. Commercial construction performed in Madison and surrounding1974 counties. General contractors and commercial interior finish contractors. 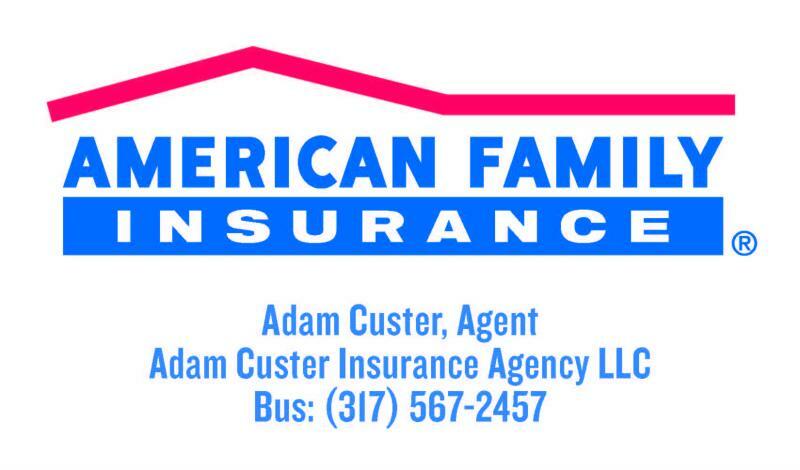 Home, auto, business, life and firm insurance. Social media consulting and web design for small business. 9. Anderson/Madison County Visitors & Convention Bureau, Inc.